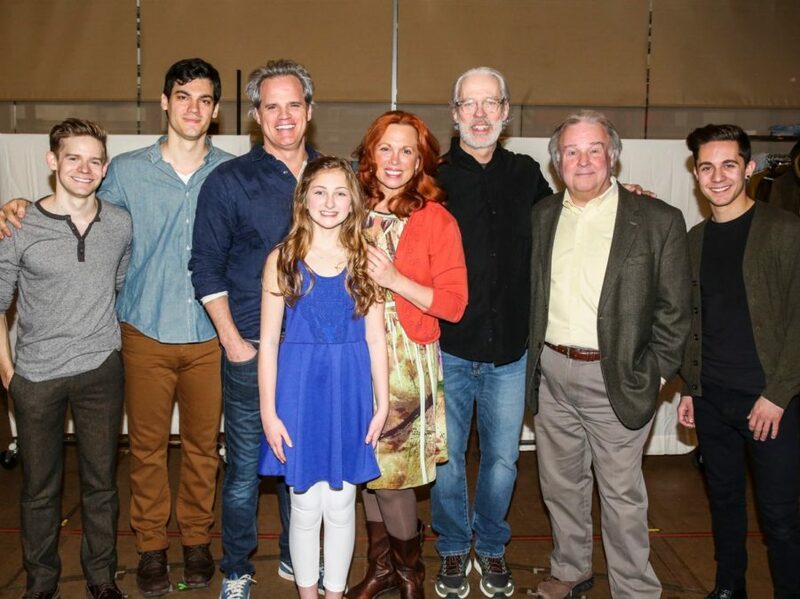 The Tuck Everlasting company met the press on February 29. Based on the bestselling Natalie Babbitt book, this heartwarming musical tale reveals the magical secret of the Tuck family and becomes an extraordinary adventure about friendship, love, family and living life to the fullest. 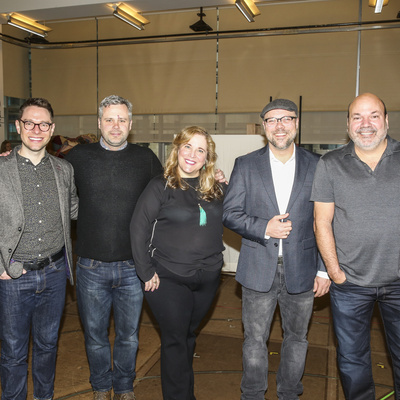 Take a look at the stars (above) and the talent-packed creative team (scribe Tim Federle, composer Chris Miller, scribe Claudia Shear, lyricist Nathan Tysen and director/choreographer Casey Nicholaw) below. Previews for Tuck Everlasting begin on March 31 at the Broadhurst Theatre, where the show officially opens on April 26.